St Paul's Cathedral - a magnificent Baroque church. Make your visit an unforgetable experiance. Covent Garden - once a red-light district. with a Blue Badge tourist guide. 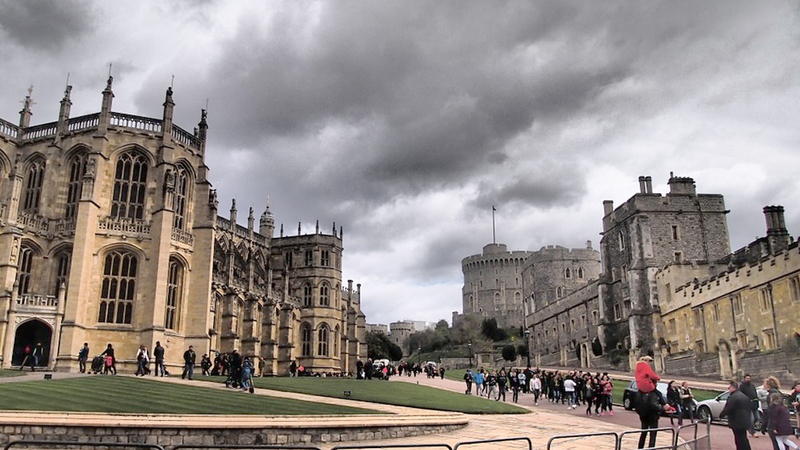 London is one of the great cities of the world, I can show you so much more than a guidebook. 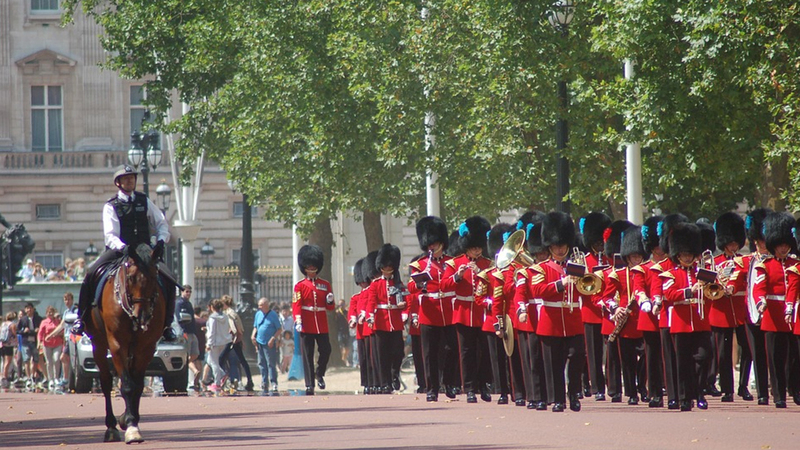 We are also privileged to be able to guide in many of London attractions. London is a city of secrets and, at first glance. The 21st century cityscape of gleaming glass towers and busy main roads has a lot more offer you than you may think. 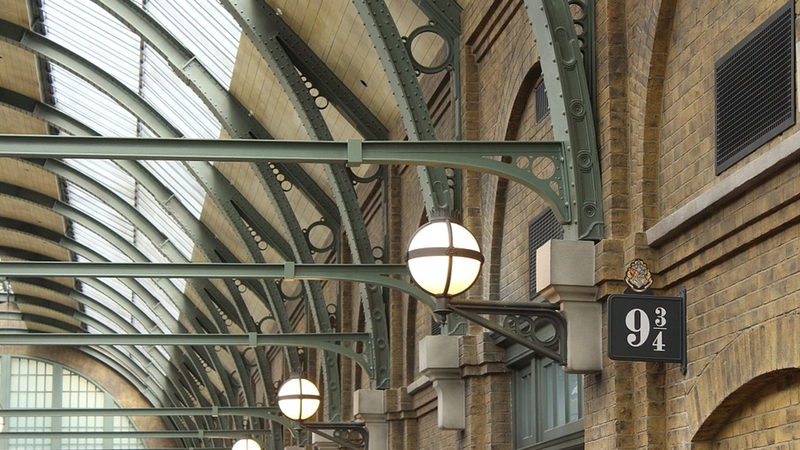 We start our day at King's Cross Station and see the platforms used for the Hogwarts Express, and try our hand at pushing the trolley through the wall before we catch the tube to Westminster Tube Station.